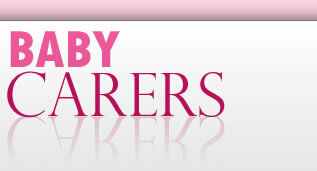 BabyCarers.com provides the easiest way for you to find a reliable babysitter, childminder or nanny in your area. Those looking for employment as a babysitter, childminder or nanny can easily register on our website for free. We realise how hard it can be to find reliable child carers without having to go through agencies and scouring newspaper adverts, so we decided it was time to simplify the process and make it possible to find reliable, professional childcare online. Registering as a carer on our website is completely free. Unlike other similar websites, we provide the option for carers to upload an audio or video introduction. This makes it easier for you to assess the suitability of a child carer before interviewing them. Additional details relating to BabyCarers.com, including legal information, can be found on our Terms and Conditions page.